Born in 1917, Robert graduated from Caltech with a degree in Electrical Engineering. He would go on to create numerous patents, mostly in the fields of audio technology, and founded companies Roberts Recorders and Califone (a major A/V equipment manufacturer still in business today). Robert even invented the earliest version of the hybrid car in 1978, now in the Petersen Automotive Museum! Retirement certainly didn’t slow him down, or stifle his need to create. Robert went on to become a sculptor, artistically applying his engineering skills to the crafting of unique pieces. Metzner also became known as an award-winning yachtsman, sailing all around the world with his family. Even with so many accomplishments and interests, the greatest love of Robert’s life was always Esther. Robert married Esther Groper in 1940 in what would become a romance that lasted a lifetime. The two complemented one another, working together to build and sell businesses, travel and collect art. An elegant and vivacious philanthropist, Esther imbued joy and a deep sense of social consciousness into the Metzner family. 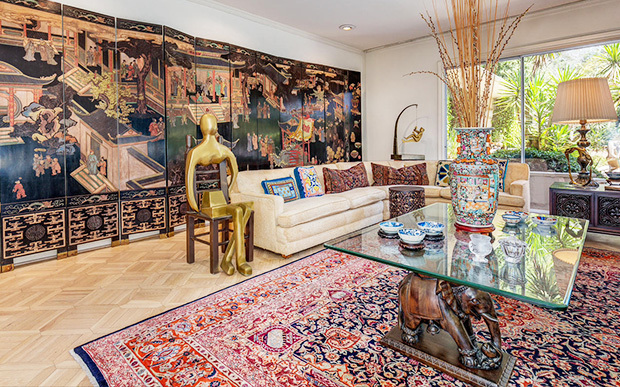 Her sophistication is reflected throughout the estate’s collection, in the china, jewelry and women’s fashion items. 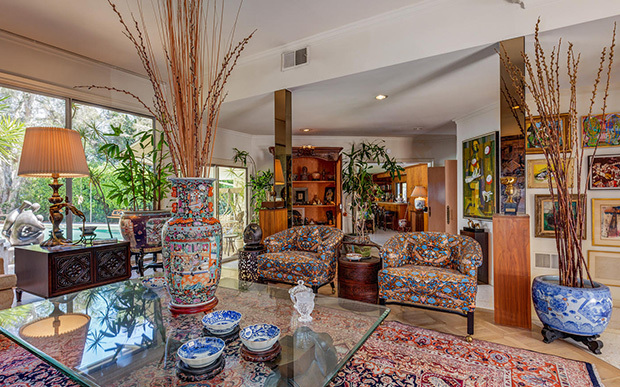 While Metzner’s works have been featured in museums and on college campuses such as UCLA and Caltech, his alma mater, the Metzner’s never sold his works on the secondary market until now. 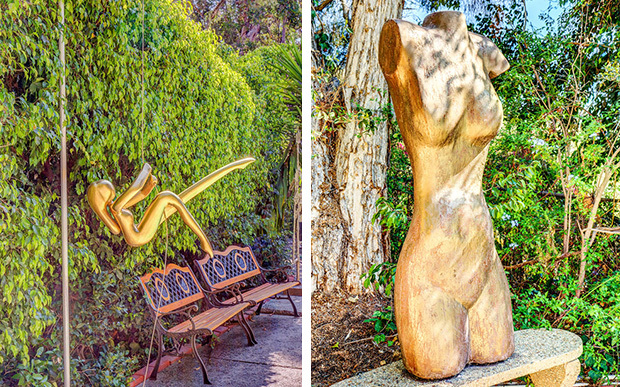 Nearly every scale and medium is represented in the collection including cast iron, bronze, fiberglass and other media, and from small tabletop pieces to enormous 20-foot high gallery pieces!! 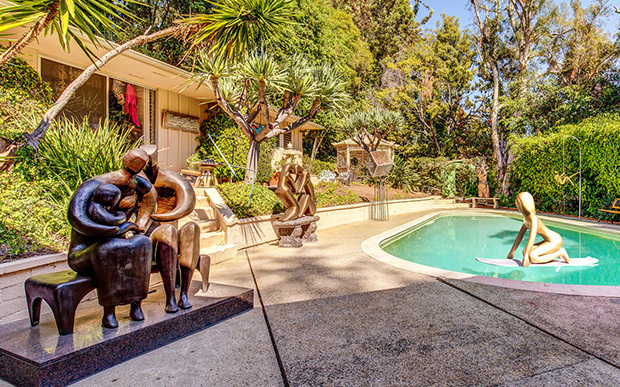 In addition to the personal art collection, the Beverly Hills estate is a treasure trove. All their artifacts are legitimate. 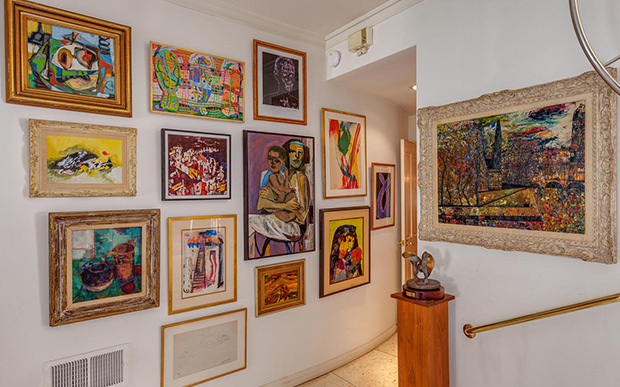 Not only is there the rarefied fine art by Robert, but the estate sale boasts works by Salvador Dali and Vicente Rojo, as well as exotic antiques, artifacts from around the world, elaborate china, fine jewelry, designer handbags and more. In a very exclusive Beverly Hills neighborhood, we hope we’ll see you this weekend! For all the details on where and when to go, what to expect, and more pictures, click here to check out our listing.